The design of the vessels are made in close cooperation between Tarbit and FKAB, Uddevalla, Sweden, and is highlighted on a design with very high safety and a design for the future in tanker business. redundancy including take me home device. 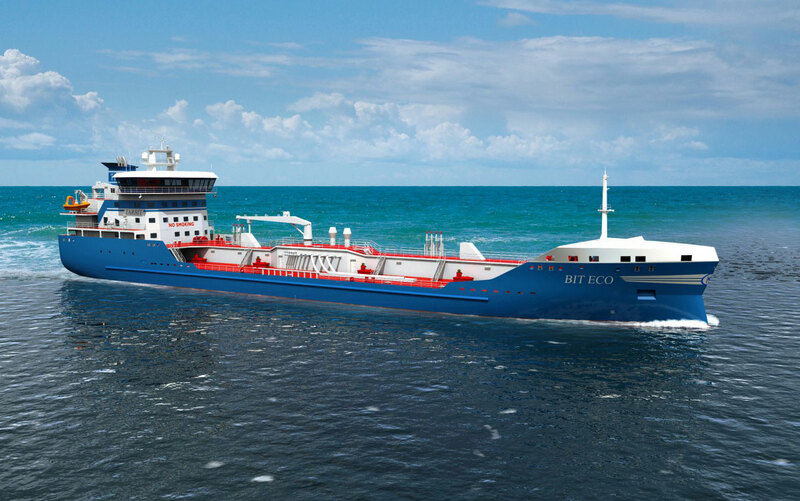 The vessels will be built to Bureau Veritas class including Ice Class 1A and with a cargo capacity of 7200 m3. The design and technical solutions on the vessels is based on Tarbit´s long experience, since 1976, in the high heat tanker transportation business. Which gives excellent performance and short port turnaround.